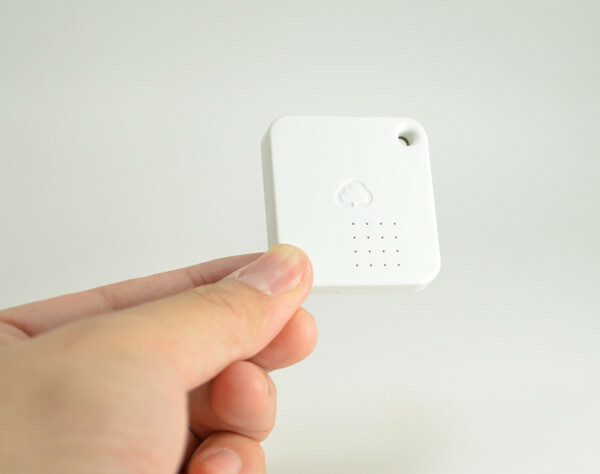 Versatile tag: The wireless sensor tag is able to transmit information back to the Tag Manager in real time. Alarm notifications are sent immediately to the cloud server and then to your email/phone. Temperature: One tag is required for each fridge, freezer or room that you want to monitor. 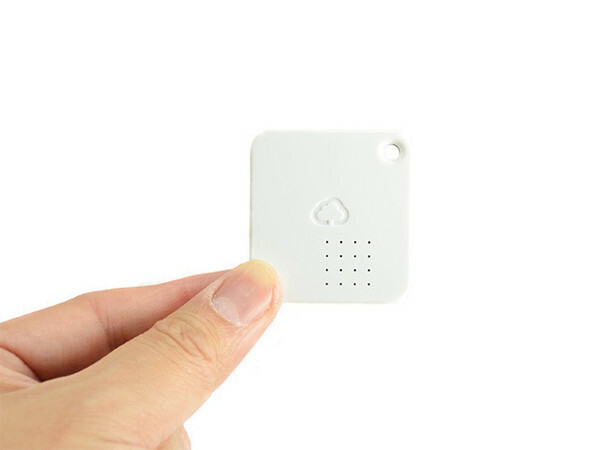 Each tag can monitor -30°C to 80°C. Motion: Can be used to detect motion, or determine if a door has been left open. Out of range: Can you used to notify you if an item has been removed (out of range) or returned. NOTE: These are sensors only and not loggers. If they are out of range of the Tag Manager they will NOT store readings. This makes them unsuitable for vehicles and parcels. Use the Logger Tag for these applications.